NOW Music has just arrived on Freesat channel 512. 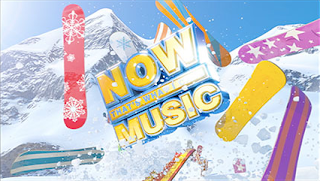 NOW Music TV is operated by the company behind the popular "NOW That's What I Call Music!" chart compilation albums. It first launched on digital satellite last week, when it replaced Greatest Hits TV on Sky. Channel 512 was last used until earlier this year by "Channel AKA", which was withdrawn from the free-to-air satellite platform. Viewers with Humax Freesat boxes will see the channel added overnight tonight when the equipment's routine daily update occurs.